Who are Apple’s top competitors? For the Mac, it’s Microsoft Windows. For iOS, it’s Android. But what about the Apple Watch? When Apple’s wearable device finally launches next month, it won’t be the new LG Urbane or next-generation Moto 360 that Cupertino will have to worry about. Instead, it will be Pebble Technologies Corporation, a company that wasn’t even around four years ago. Late last month, Pebble introduced the Time, the company’s second-generation smartwatch. Like the original Pebble watch, the Time launched through the crowdfunding site Kickstarter. To date, the company has raised a staggering $12.9 million from ordinary citizens to get the project off the ground. Before the project ends on March 27, the Pebble Time will almost certainly be the largest Kickstarter project in history. Why should Apple worry about a company that only has two products in stores, with another one coming later this year? Here are five important reasons. The Apple Watch only works with iPhones, just as the LG Urban only works with Android devices. Pebble works across multiple platforms, which is important for those consumers not necessarily tied to iOS or Android. 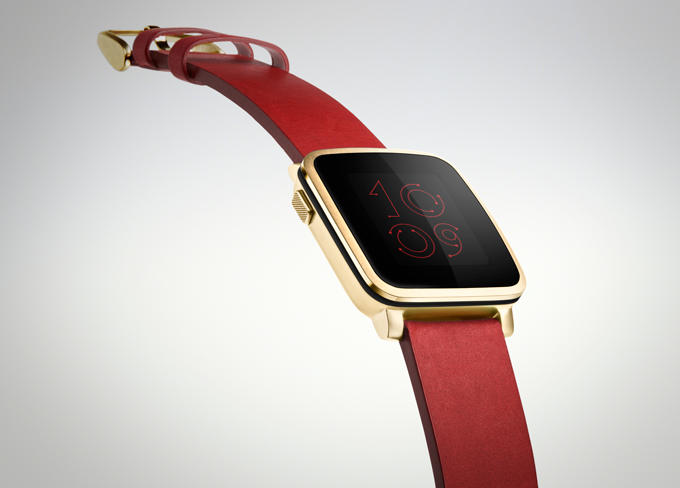 The Pebble Time is going to be $199 when it is released later this year. 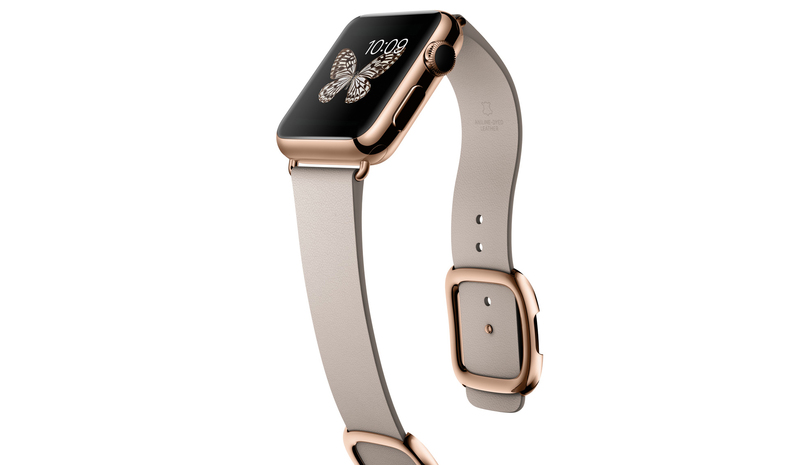 The Apple Watch starts at $349 and could run upwards to $10,000, depending on the model. At $199, a Pebble Time is more of an impulse buy. At $349, many non-Apple fanboys may have to think about it before making a purchase. 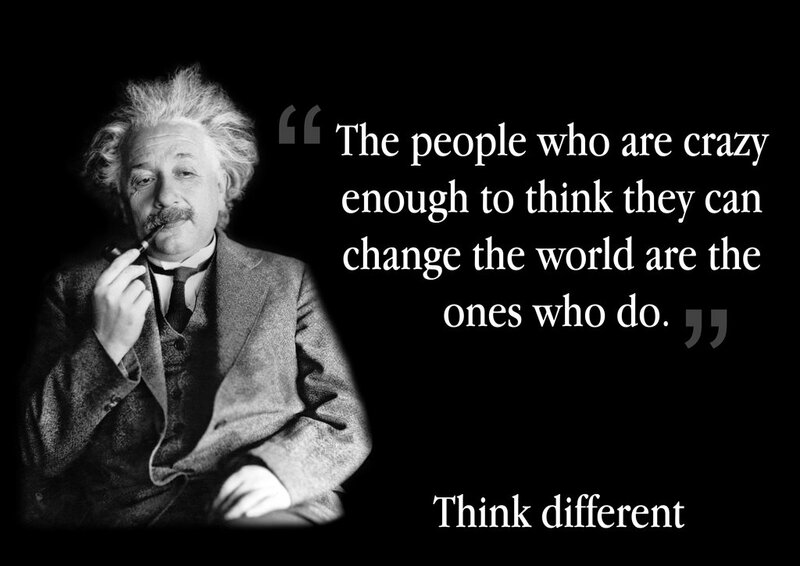 Apple was once the little guy, so much so that they once had an entire advertising campaign dedicated to thinking differently. Today, Apple is no longer small. In fact, they are the largest company in the world, which turns a lot of people off. Pebble, by contrast, is an upstart with an attitude. Being first out the gate isn’t always important. In fact, Apple’s success in recent years has largely been cultivated by not being at the front of the line. Remember the Rio media player? How about the HP TouchSmart? These predated the iPod and iPad, respectively. In the case of smartwatches, Pebble is likely to score points for being the first. Okay, so the company’s 6,500+ existing Pebble apps and watchfaces probably aren’t going to look as nice as the ones showing up on the Apple Watch since color e-paper doesn’t look as good as Apple’s WatchKit. Given the smaller screen size of smartwatches, however, how important is this really, especially when you factor in price and battery life? Battery life is Pebble’s biggest strength at this point. Pebble promises that the Time can go up to 10 days between charges. 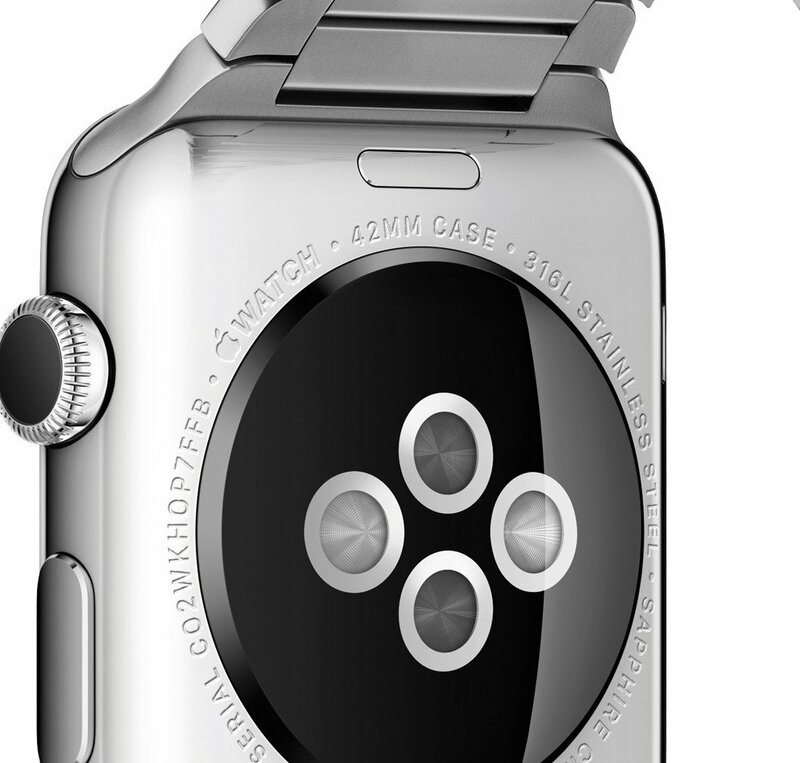 The Apple Watch is probably going to have to be charged on a daily basis. If that’s the case, how exactly can the Apple Watch track our sleep patterns? I’m not saying that Pebble is going to beat Apple in terms of smartwatch sales. However, I do believe that Pebble has just enough mojo to keep Apple on their toes. Besides, sometimes the crazy ones do win, no? As a reminder, Cupertino is holding a “Spring Forward” Apple Watch event on Monday, March 9 beginning at 10 a.m. PDT. We hope that you’ll join us for our live coverage of the event.